The C.H. 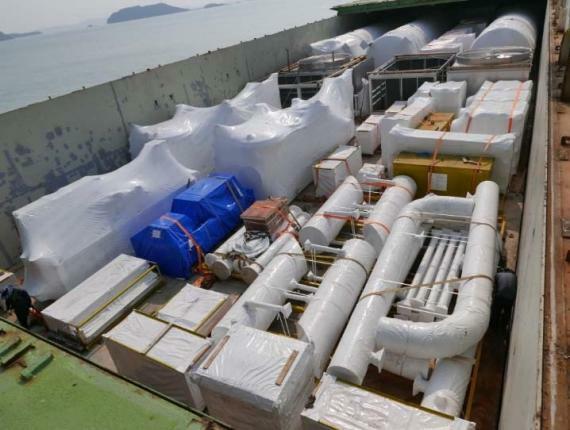 Robinson Project Logistics team with the assistance of Procam Logistics has helped a customer arrange the ocean transport of breakbulk and containerised cargo from multiple locations to Daesan Port in Jungang-dong, Busan, South Korea. 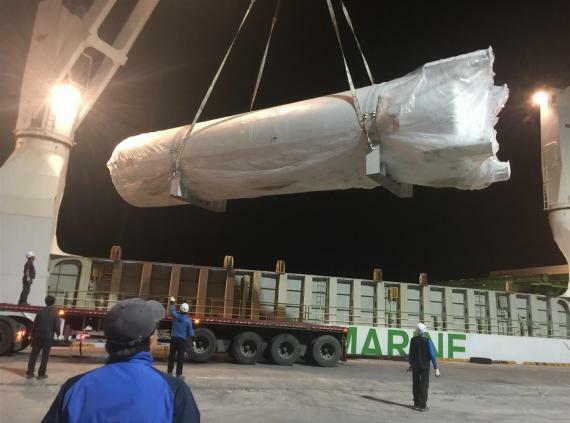 The cargo was shipped from China, India and the USA on three charters with a combined load of 773mtn / 6,932cbm and loading taking place day and night. C.H. 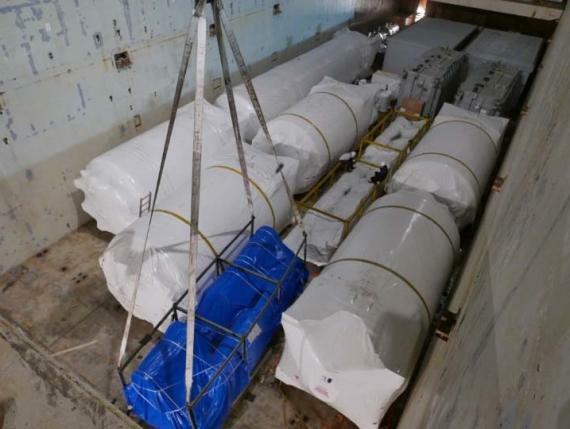 Robinson worked with fellow PCN member in India, Procam Logistics to execute the move. 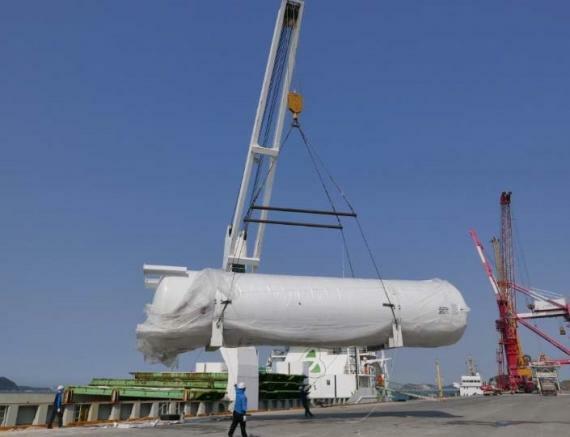 The entire project and the safe delivery at Daesan Port went according to plan, other than a momentary halt in operations due to thick fog. A total of 1,000mtn / 8,000cbm of equipment was successfully delivered over a period of five months. Please click below for photos of some of the cargo.